Who doesn’t love baby horses? There cute little nickers, soft noses and their curiosity will make anyone smile. 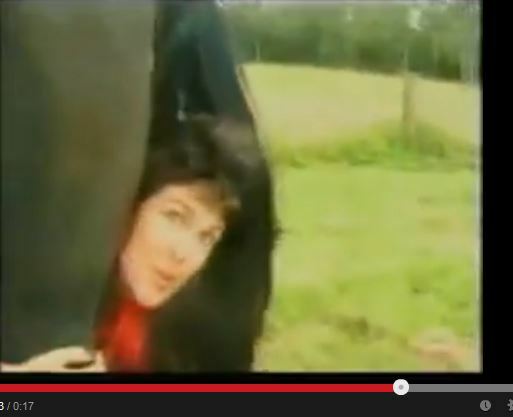 The foals in this video are called Nurse Mare Foals. They are only born so that the mare produces milk so that she can nourish a thoroughbred baby in the case the baby loses its mother. With the adopted baby being a racehorse, the actual baby that the mare had gets tossed aside. Founder Victoria learned about this about 17 years ago and founded Last Chance Corral, her goal is to take these babies and teach them to drink milk replacement out of buckets and make sure they are fit to be adopted. If you can help by either adopting, donating money or items, or even donate your time please contact LastChanceCorral. Share this video with your friends and lets get these babies help and adopted! 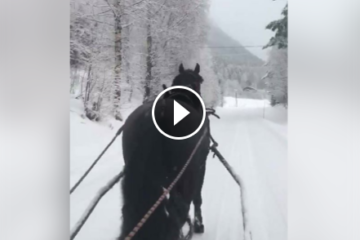 Winter Wonderland With Two Norwegian Harness Horses – BEAUTIFUL! That is so horrible! If a TB loses its mother, why can’t it drink milk replacer? Most farms are not equipped to teach a foal to bottle feed/ bucket raise. They also miss out on key social skills, especially if they aren’t raised around other foals, like they can be in a group. What happens to the foals of mares who were made pregnant so their urine can be used to make estrogenfor humans? They usually end up in a slaughterhouse. I will not take Premarin (or any other equine-based hormone replacement therapy) for this reason! Isn’t it pathetic that animals (sentient by-products) can be discarded like trash?!?!? Where are you located? I’ve talked to some thoroughbred people about taking these babies but no one gets back to me. Thoroughbred farms do not have the nurse mare foals. 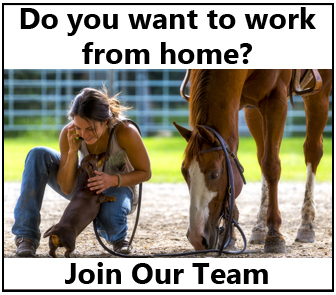 There are specific nurse mare providers that have them, and provide them for orphaned foals of all breeds and disciplines. Last Chance Corral PURCHASES their foals from the nurse mare providers.